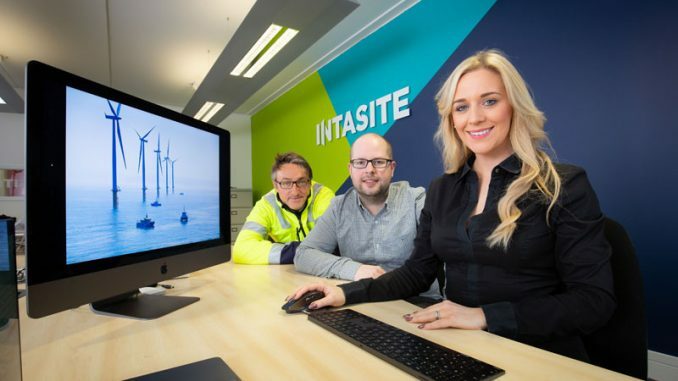 Two young entrepreneurs are wrapping up a successful year of operations after surpassing £1m turnover. What started as a few eBay listings has since flourished into a million pound operation for 27-year-old Tom Schott and partner Josh Grant, 25. 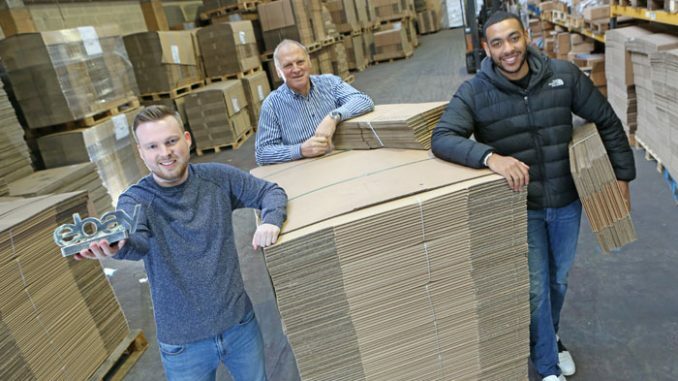 Tom launched Schott Packaging two years ago and with the help of Josh has since employed a further three employees, expanded into a 10,500 sq ft warehouse at Lingfield Point and exceeded the company’s projected turnover of £1m this financial year. 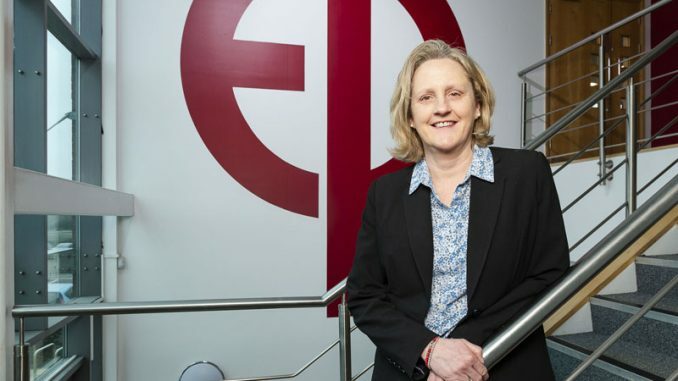 And now, after a national award win at the eBay for Business Awards, the company is planning further expansion into a second industrial unit at its Lingfield Point base. 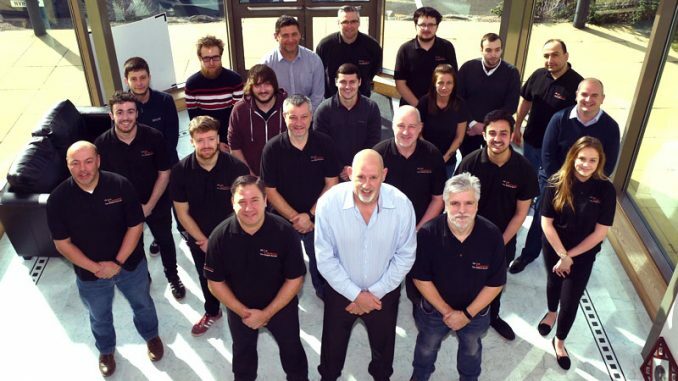 Tom said: “I used to be a web developer but got a bit burnt out doing the same thing day in, day out so came to work for my dad’s removals company. “I was working on his website and helping out around the warehouse when I noticed a lot of unused cardboard boxes left over from all the removal jobs so started listing them on eBay to free up some space. “The orders started pouring in and it was clear there was a huge demand for the type of packaging we were listing, so much so that I wasn’t able to do anything else. Tom took over his dad’s second warehouse at Lingfield Point and has since signed a new lease for the unit. And now, as a result of continued demand for their products, Tom and Josh are in talks to take on another industrial unit at the Darlington business park. Eddie Humphries, estate manager at Lingfield Point, said: “Tom and Josh are a shining example of the outstanding success stories coming out of our region and we’re proud to play a small part in supporting their growth. “Schott Packing is part of Lingfield Point’s flourishing business community, which is also home to a number of regional, national and international firms across a number of sectors including construction, property and finance. Tom added: “The great thing about Lingfield Point is that there’s room to grow – we didn’t even consider looking elsewhere as the park has everything we could need. “Security is a top priority for our business and the facilities here are second to none. CCTV and number plate recognition give us piece of mind that our unit is safe, 24/7. The eBay for Business Awards recognise the best of British innovators, entrepreneurs and small businesses. Schott Packing put Darlington on the map as the only North East business to win an award.